Brighter colors, bolder black and whites. Faster turnaround. Less expensive to you! Simply Vivid Prints utilizes state-of-the-art printing processes and inks that allow the most bold, vibrant colors in the industry, while at the same time do not require the same labor intensive hand-cutting and coating as our Fine Art Traditional and Hahnemuhle Papers. 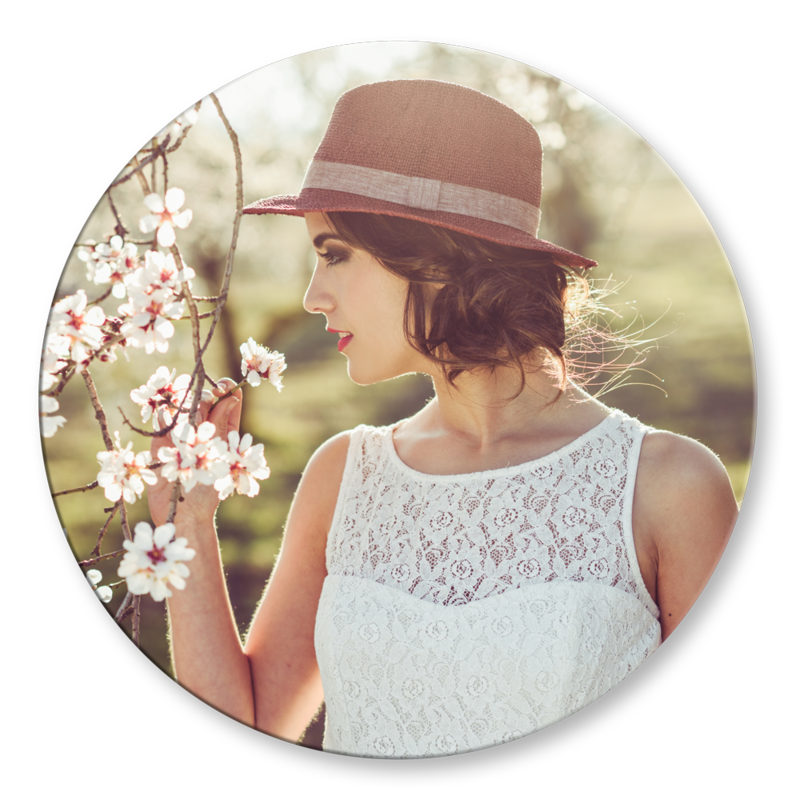 This means gorgeous prints and incredible savings that you can pass along to your clients! To order Vivid Prints select “Simply Vivid Prints” in ROES. How do I file prep for Vivid Prints? Please submit your file as a JPEG at 300ppi, in sRGB color space, with 1/8” safe area around the edges. What mounting options are available for Vivid Prints? Back printing is simply three small lines of text that appear on the back of Simply Vivid Prints. The first line will automatically pull your studio name (up to 36 characters) and a copyright sign with the year. The second line is for the original name of the image file. (limit of 27 characters) The third line displays your ROES order number. 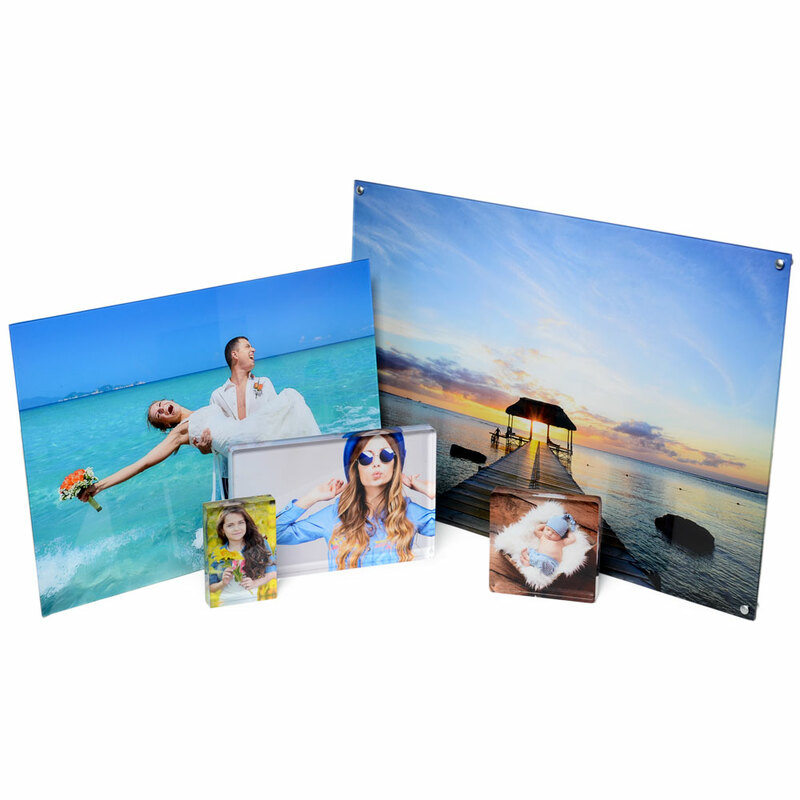 What’s the shipping charge for Simply Vivid™ Prints?